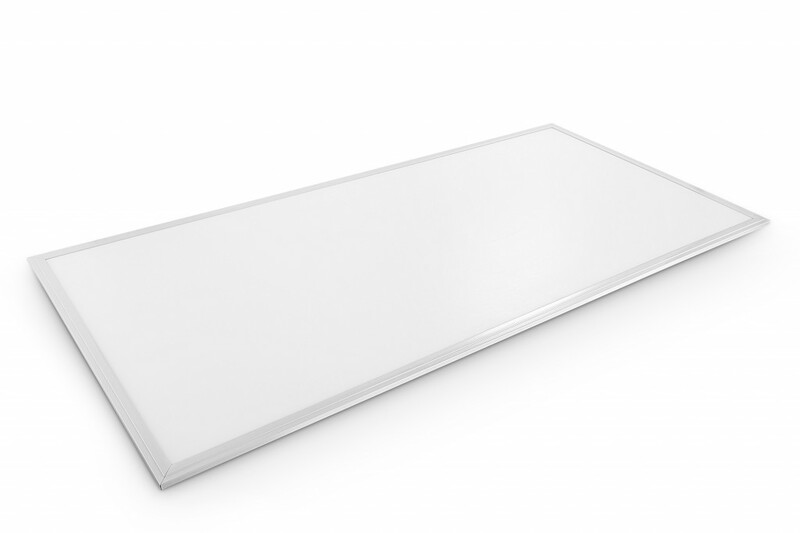 The LED Flat Panels offered by ALLED are designed to be a replacement to fluorescent troffer fixtures in new construction along with retro-fit applications. The fixtures provide a quick and easy replacement for outdated drop ceilings or areas that are in need of ample lighting. The fixture gives an even light distribution throughout an entire space, allowing for a stress-free, professional environment. These are environmentally safe without hazardous components and a sealed, sleek design that does not allow for dust particles to enter the fixture. 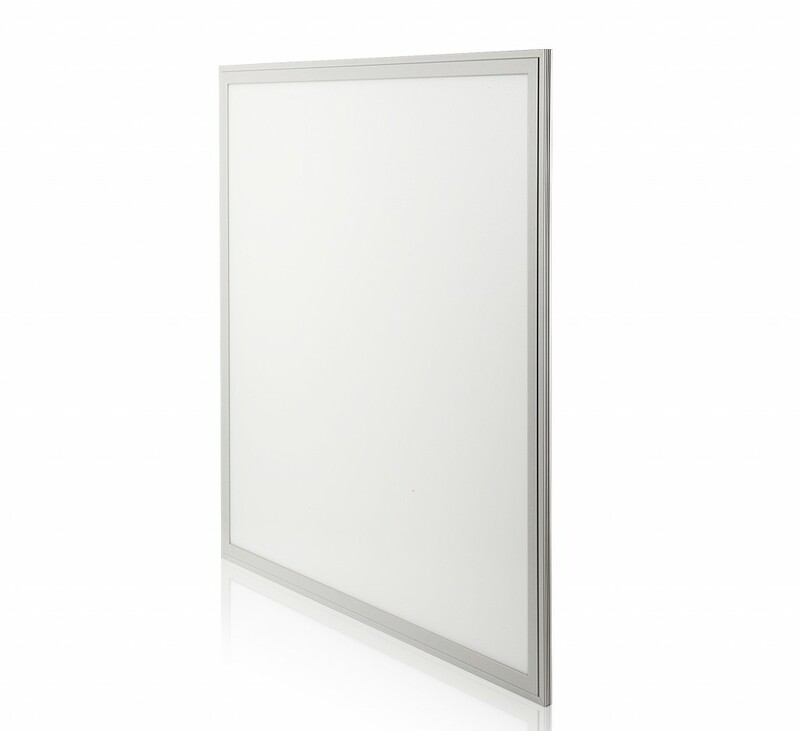 Available in 5000K, the LED Flat Panels are meant for indoor use only. 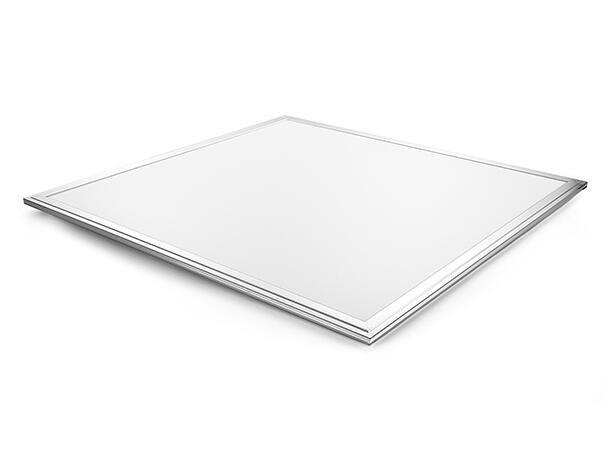 These panels have no warm-up time, which means instant on with full lumen output as soon as one flips the switch! 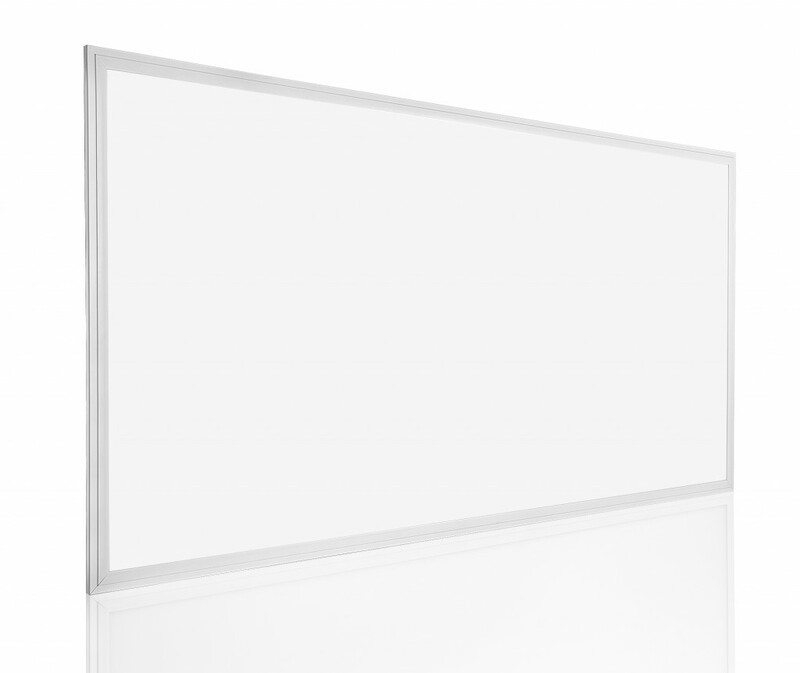 Currently offering the 2’x 2′ and 2’x 4′ size panels makes replacing those old fixtures a breeze.